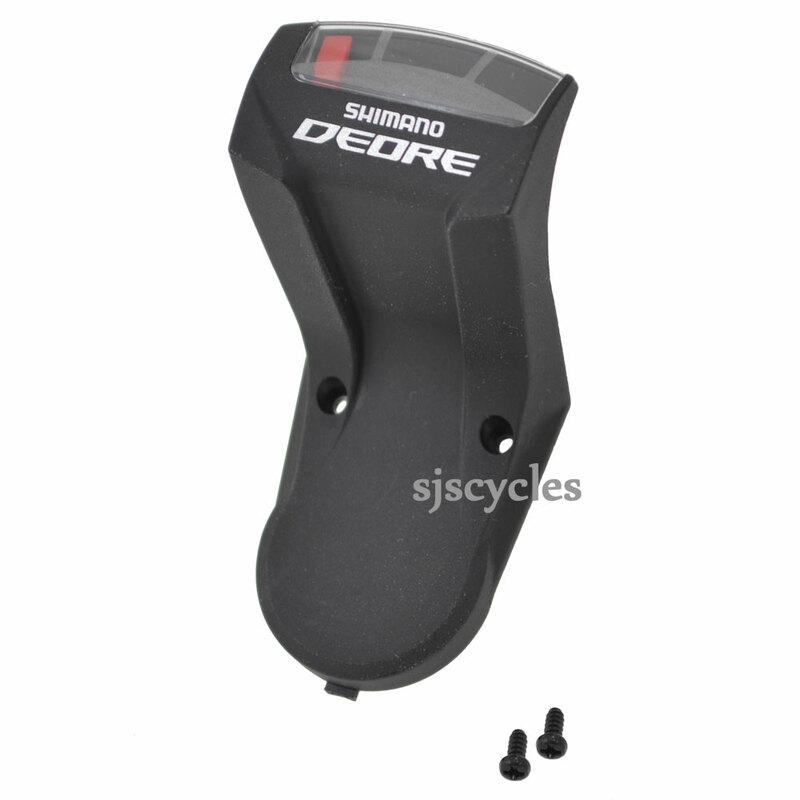 This Right Hand Indicator Unit can only be used with Shimano Deore SL-M591 10spd Rapid Fire shifters. Hello, I am not sure if the gear shifters are opposite in UK as they are in the United States. If I need the indicator unit for the 10 speed sprocket side (which is on the right hand side on my US bike), is this the correct part number? Asking because the photo looks like it is the front sprocket and I need the indicator for the rear sprocket. Providing you definitely have the SL-M591 shifters then this is the correct indicator for the 10spd right hand side which shows the gear position for the rear cassette.